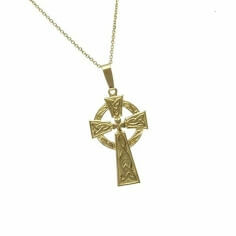 Various Celtic crosses that can be found all over Ireland are the inspiration behind this large replication. 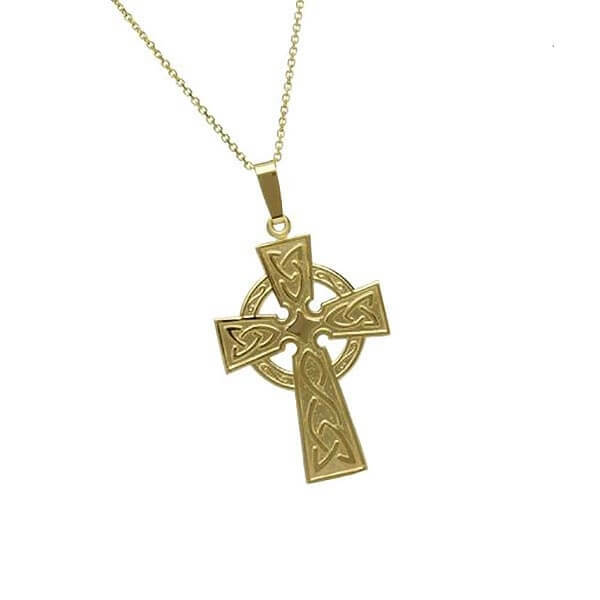 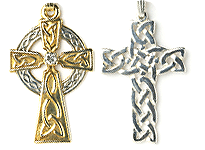 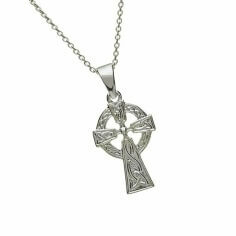 Beautiful and handmade, this piece of Celtic history is not only classic but a favorite among modern trends. 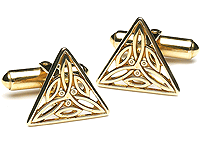 The dazzling display of the pressed Celtic weaves keep drawing the eye to this bold boast of Celtic pride. 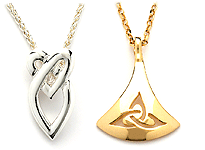 The design is an immaculate piece of artwork that will compliment anything. 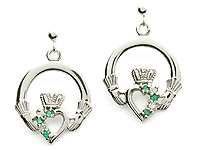 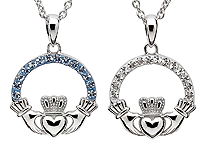 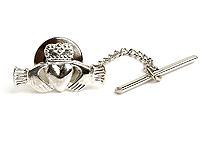 This larger charm looks great alone or with a variety of other pieces in current trend.